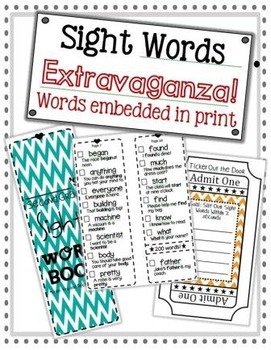 Sight Word Extravaganza for Second Grade! 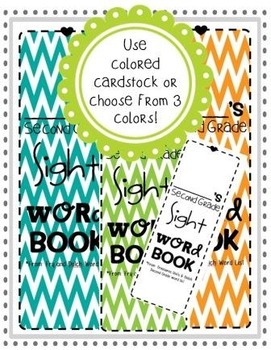 This packet includes a booklet with 300 Dolch and Fry words for second grade. 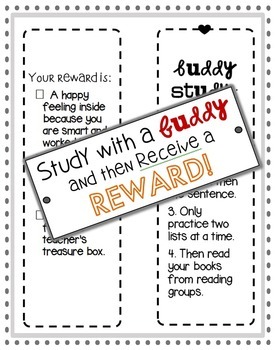 Each word has a sentence under it and a check box. 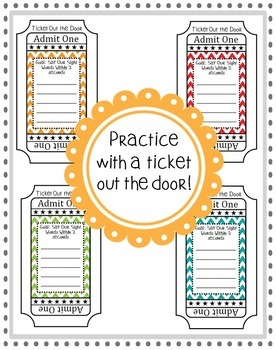 There is also a poster of a ticket to write the words you are working on and place on your door.